• The Air Jordan III was the first of 14 Air Jordans developed by design mastermind Tinker Hatfield, and set the standard for all other Jordans to come. 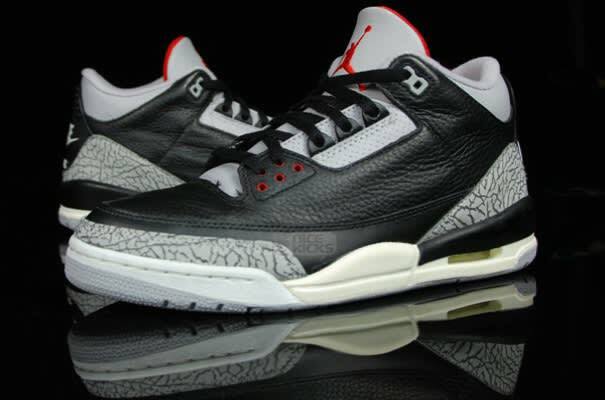 The III was the first Air Jordan to feature the Jumpman on the tongue of the shoe, and was also the first to possess a visible air unit and incorporate elephant print on the upper. Truly a classic. Check out Complex's history of celebs wearing the Air Jordan III.